Laundry Facilities, Security Guard, Room Service, Airport Transportation, Doctor on Call, Front Desk, Complimentary Newspapers in Lobby, Disabled Facilities, Safe Deposit Box-Front Desk, Baggage Storage on Request. Daily Room Cleaning, Sufficient Lighting, Ceiling Fan, Complimentary Toiletries, House Keeping, Air Conditioning Room, Television Room, Safe Deposit Locker Facility, Refrigerator Room, Basic Bathroom Amenities. 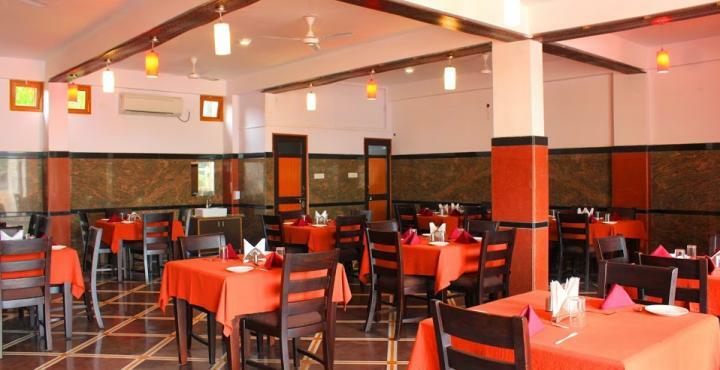 User reviews for "Alpine Hotel Udaipur"